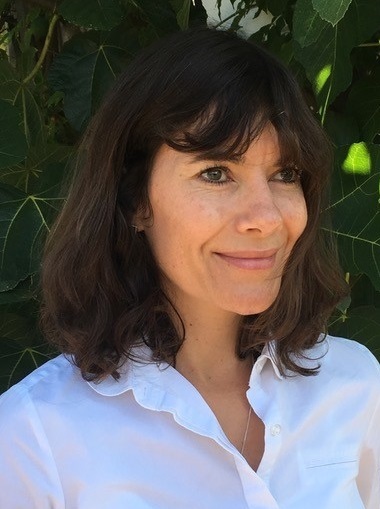 Hello, my name is Georgia Butler and I'm an experienced Integrative Psychotherapeutic Counsellor, Qualified Supervisor, and Bupa Therapist. I hold a BSc Hons degree in Integrative Counselling and provide professional and confidential counselling in the region of Suffolk and Essex. I have acquired over 3000 counselling hours over 14 years . I specialise in the areas of anxiety and depression, self -esteem, relationship issues, bereavement, abuse, eating disorders and addiction. My private practice is ideally located just outside Woodbridge and was created in 2007 to provide a high quality yet affordable counselling service for adults, couples, young people and student counsellors whatever their religious, political, or social background. I strongly believe in treating everyone as an individual and want to make you feel as welcome and comfortable as possible. I believe wholeheartedly that people can change. To enable this to happen, I offer a warm safe environment providing a therapeutic relationship which is honest, genuine, empathic and accepting. work through your situation at your pace, exploring what you would like to be different, and what fears and anxieties are blocking you.